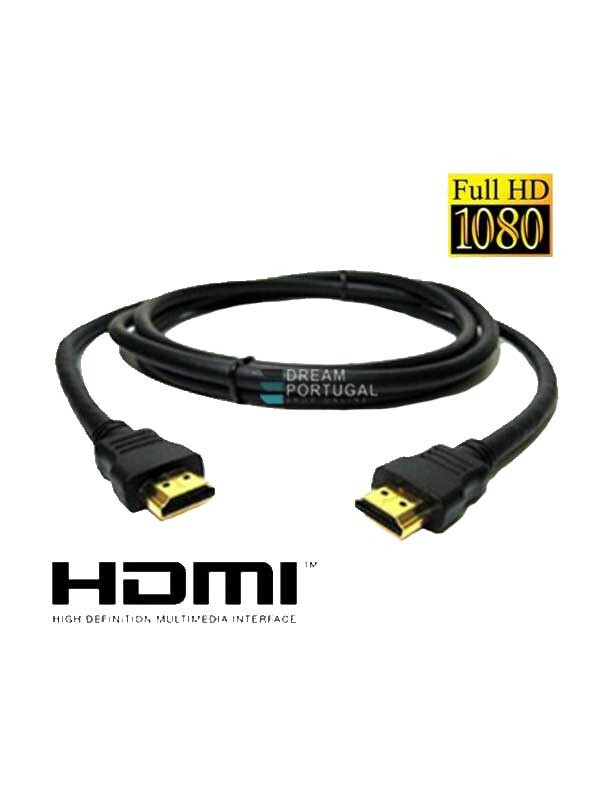 HDMI Cable 1.4 3D 5 Meters - Buy at dreamportugal.pt! High Speed HDMI Cable 1.4 3D goldplated with 5 Meters. HDMI A-Plugh to HDMI A-Plug.